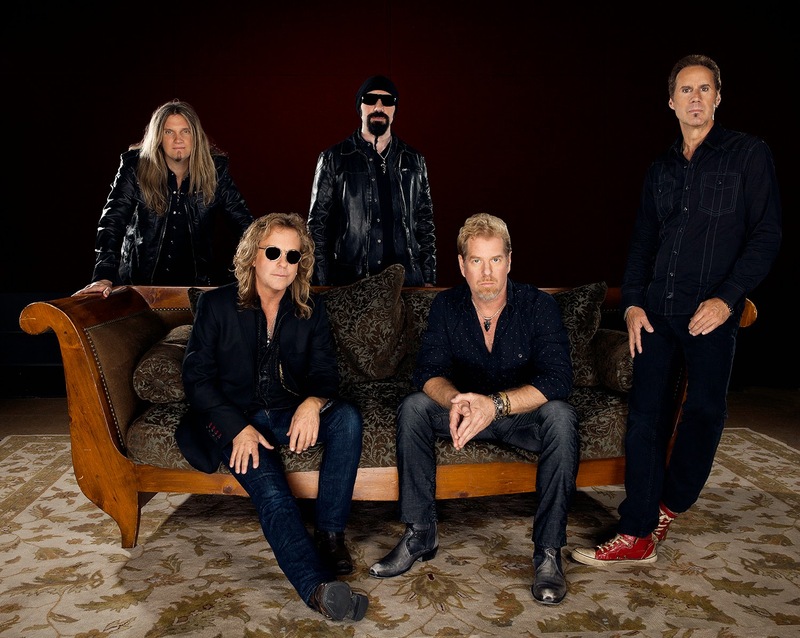 The main problem with Night Ranger is that they don't know when to throw in the towel. Playing music out of love and only for yourself is admirable but, at some point, one has to sit back and face reality--High Road is a record on life support, gasping for air. It ain't pretty. With most albums, I can find something to enjoy, even if the majority of the music is rubbish, but that isn't the case for the standard edition of High Road. Because close comparison with other recent releases is inevitable, 17 years ago, Neverland showcased the band sounding exponentially better, and even Hole in the Sun, a record released a mere seven years before High Road, proves that time can take a crippling toll on one's voice and creativity levels--gone are many of the lively, sugary bursts of memorable melody that made the band so great in the first place. 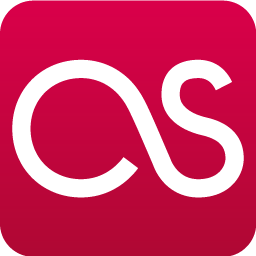 To see veterans slide downhill one album at a time until they reach an all-time low is disappointing, but a fact of life is that nothing lasts forever. At this point in their careers, Kelly Keagy and Jack Blades' vocal chords are so worn out that they turn to studio aid, with every word they utter sounding processed, unnatural, and well below what their primes afforded them. Indeed, if any aspect of the record bothers me most, it's the vocals because they just don't mesh with the drab music and drag the end product down even more. All it takes is one listen through High Road to realize that little, if anything, is worth more than one play. As noted earlier, it's not that the music is offensive; it's that it isn't inspiring and offers nothing in the way of replay value, because the songs aren't growers, which get better with time. Time is, quite possibly, High Road and Night Ranger's biggest enemy, with both aging and repeated listens being the culprits. If one is brave enough to play the album past the introductory spin, it's not unreasonable to assume that the general distaste toward High Road will grow stronger--familiarity is the enemy here, because comparison to what fans have come to know and love about Night Ranger is unavoidable. If I were to pick High Road's most interesting moment, I'd head straight for the bonus track, a mid-paced number with slick, harmonized leads and sizzling organ playing that really pops. Intended for the deluxe edition of the album, it's a crying shame that "The Mountain Song" didn't make the standard version, as it would no doubt help relieve some of the bitterness the regular track listing leaves in one's mouth. 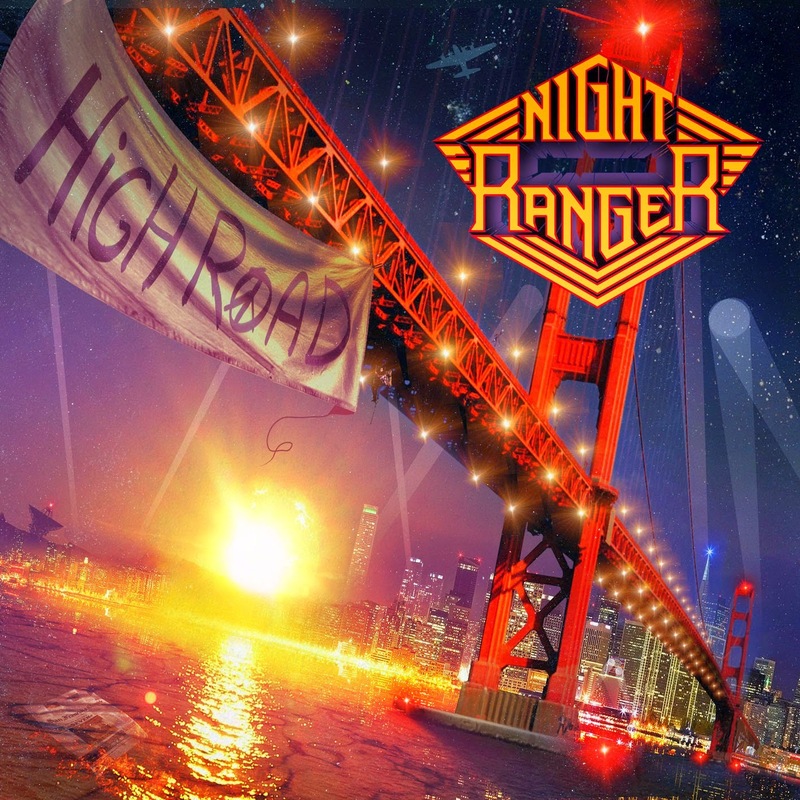 If High Road is any indication of how the five-piece will carry themselves into a potential follow-up, Night Ranger's days are, unfortunately, numbered. Serving as an ominous outlook for the remainder of the band's career, the album doesn't bode well for Night Ranger's future and leaves little to look forward to, a sad, but all too familiar, reality for artists long out of steam. High Road hits shelves on June 10th, courtesy of Frontiers Records. Good God you are an idiot. How insightful of you. Glad you could contribute something of value to the discussion.